But first, via Instagram, some Chinglish in Beijing. Including disgusting meat. And a just plain weird candy. Next week I will be continuing my book tour to all-new heights: I will be traveling to Beijing and Chengdu to participate in the Bookworm Literary Festival! This is my first time attending, and I’m very excited. 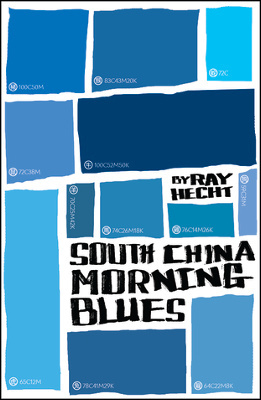 On March 14 (Monday), I will be discussing and reading from my novel South China Morning Blues, at 7:30 p.m., at the iQiyi venue located next to Bookworm. The moderator will be City Weekend’s Adam Robbins. Attendance is 50 RMB. Then on March 19 (Saturday) I will be traveling to Chengdu. 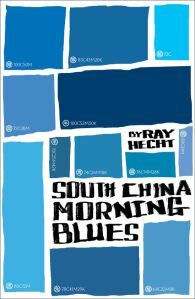 The talk there is at 4:00 p.m. at The Bookworm Chengdu. 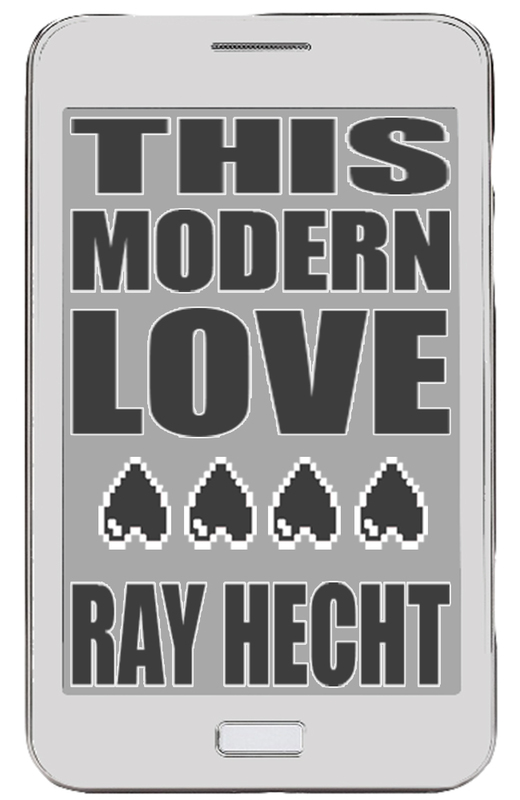 Tickets are also 50. I haven’t visited Beijing since 2009, and it’s unbelievable that it’s been so long. It will be my first time in Chengdu ever. 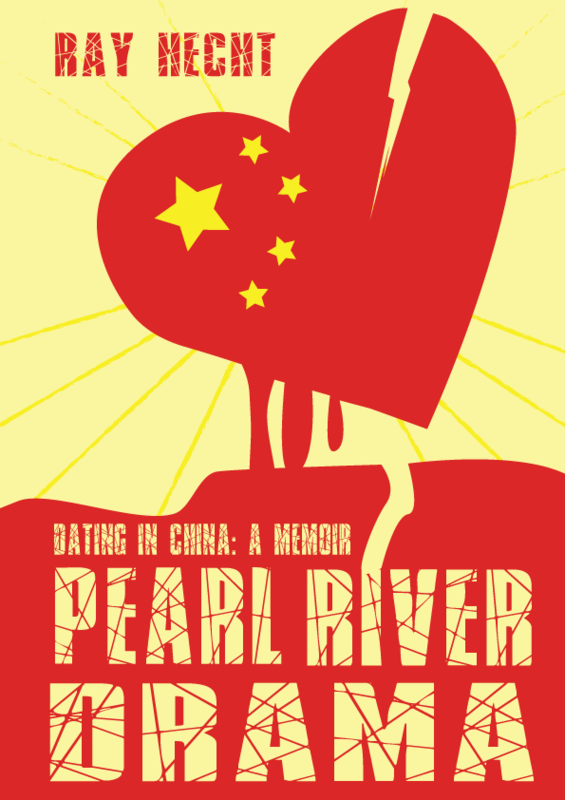 I’m really looking forward to further traveling in China, and meeting other authors and readers. Most of all, I am grateful – and lucky – for the opportunity to be a part of these events.